Empire returned to the UK this week and the action picked up three months after Lucious’ (Terrence Howard) arrest. 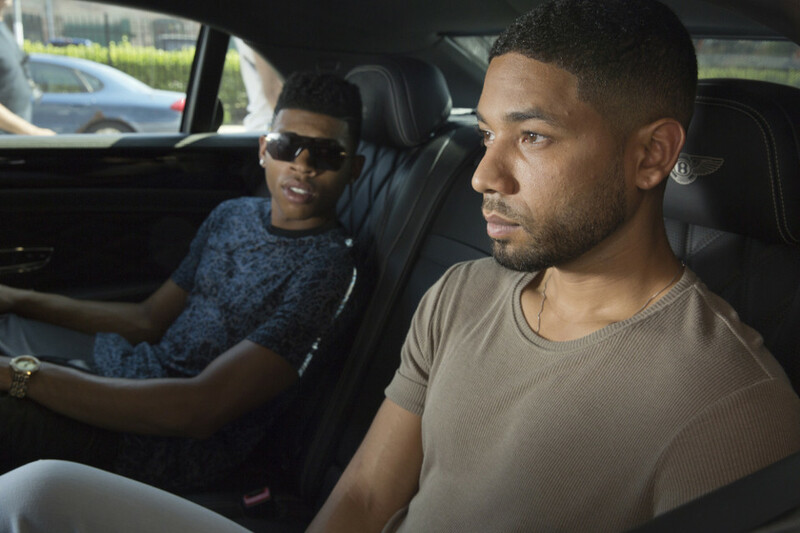 Unhappy that Jamal (Jussie Smollett) was now running Empire, Cookie (Taraji P. Henson) continued to scheme with Andre (Trai Byers), Hakeem (Bryshere Y. Gray) and Anika (Grace Gealey) to finalise a hostile takeover. With their eyes on getting an investor they targeted lesbian mogul Mimi Whiteman (Marisa Tomei) with Anika going as far as sleeping with her to seal the deal. Things didn’t work out as they hoped though when Mimi double-crossed them and revealed she was working with Jamal and Lucious. 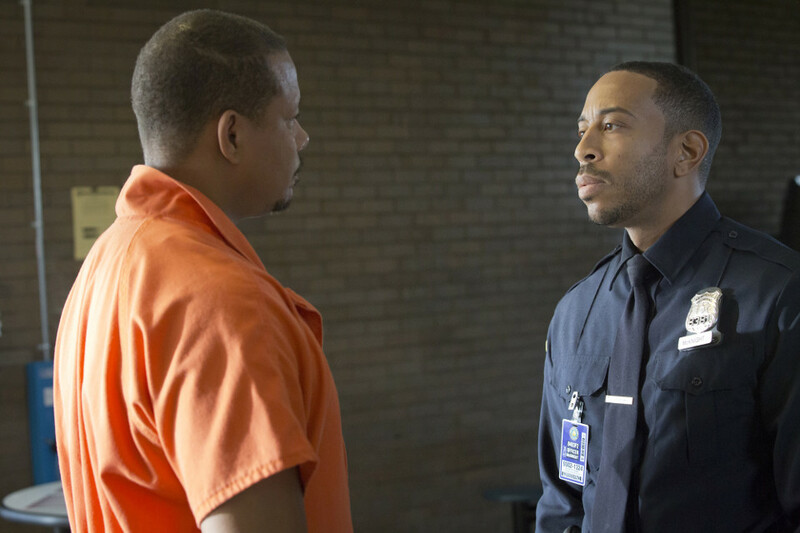 Elsewhere in the episode Lucious attempted to run Empire from inside prison and tried to defuse a situation between Cookie and his fellow prisoner Frank Gathers (Chris Rock) who threatened to kill Cookie for turning him in to the police. To show he meant business, Frank sent Cookie a severed head. The next episode of the season is Without a Country. Cookie and her cohorts decide to start their own record label but things get off to a bumpy start as everyone has different visions for it.